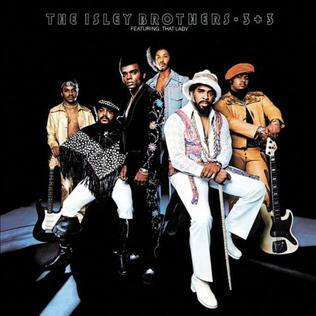 Of the many amazing things about The Isley Brothers, perhaps the most remarkable is that they have had hit songs in the 50’s, 60’s, 70’s, 80’s, 90’s, and 2000’s. 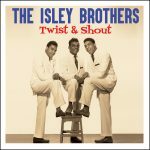 And we’re talking about songs that are in our collective DNA like “Shout”, “Twist and Shout”, “It’s Your Thing”, and “That Lady”. 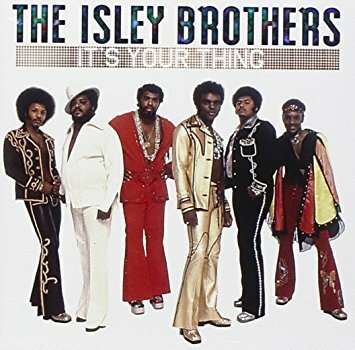 Only one person has been with The Isley Brothers throughtout the entire history of the band: singer Ronald Isley, who also wrote or co-wrote most of the band’s original music. With his brother Ernie, Ronald continues to carry the Isley Brothers torch, with their latest release being the 2017 collaboration with Santana called Power of Peace. 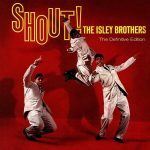 Jeff Moehlis: The song “Shout” is almost 59 years old, soon to be 60. Is it still as much fun to sing it as it was at the very beginning? 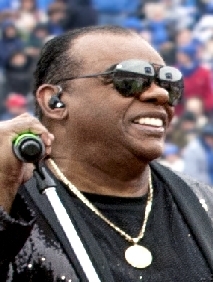 Ronald Isley: I think it’s more fun now [laughs]. You know, it’s a favorite song of all our fans. That’s our first hit record. It’s just something that we have to do at every show. It’s one of the biggest songs in our show. JM: When you originally recorded that, how did you capture so much energy? I know in the studio it’s not easy to capture the energy of a live performance. RI: That was just a God-given song to us. We prayed about it. It’s unexplainable. Yeah, we had that same energy, and even more right now when we do it. 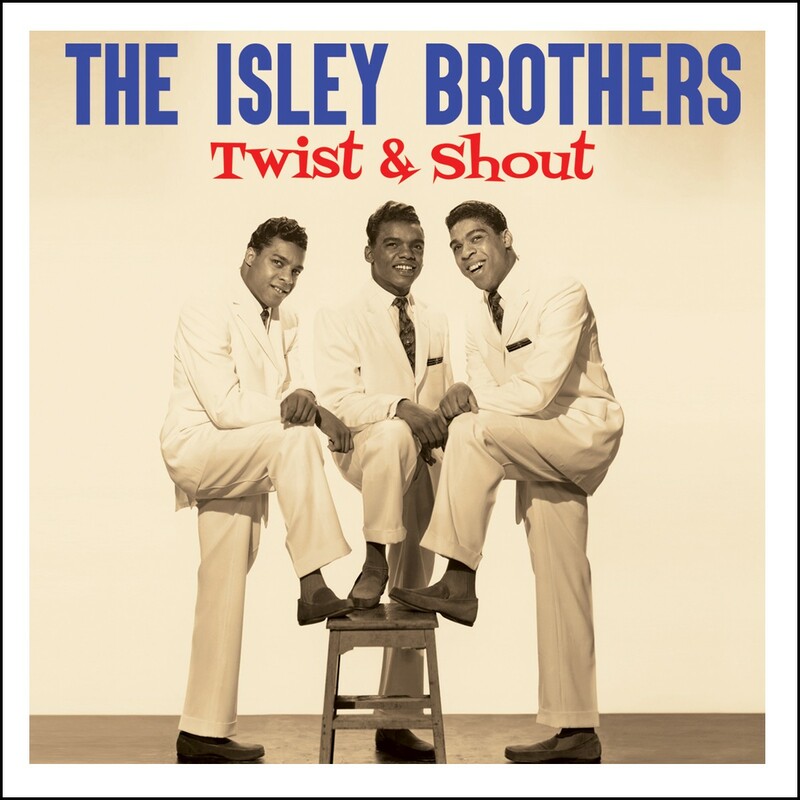 JM: The next big hit for The Isley Brothers was “Twist and Shout”. How did you choose to record that particular song? JM: That was produced by Bert Berns, who I’ve read was a bit of a character. What was it like working with him? RI: It was just a whole lot of fun. We rehearsed with him for about a week, and he became a good friend of ours. He talked about what he was trying to do, and he knew what we were trying to do. He just became real, real friendly. JM: A bit after “Twist and Shout” because a hit, you had a tour of England, in 1964. Could you share some memories of that particular tour? JM: Part of the Isley Brothers story involves Jimi Hendrix, who was in the band and lived at your family’s house before he was famous. How would you describe the Jimi Hendrix that you knew? RI: He was great, man. He was shy, but he played his guitar all the time. It was always with him, and he’d be sitting there talking to you and playing some notes at the same time. He was great, man. We knew he was one of the greatest guitar players. At the time no guitar players had a rock ‘n’ roll record out by themselves. So he went on to be famous. 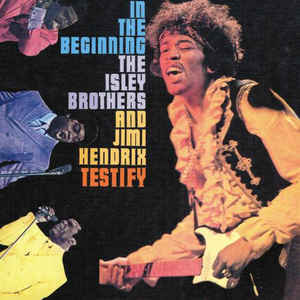 JM: A little after Hendrix was in the band, the Isley Brothers had a short run on Motown. What did you learn from that experience? RI: Well, we learned how they were producing records, with Holland and Dozier and some of the producers there. We already knew how we put records together, but we saw what techniques and everything they were trying to do. So we learned a lot during the couple of years that we were there. We learned a whole lot. Then we started our record company all over again, and we wrote and produced the song “It’s Your Thing” for our T-Neck records. It was like a five million seller. JM: How did “It’s Your Thing” come together? Was it a long process to write it? RI: You know, I dreamed the title and the whole nine. That was something where I woke up and was carrying my daughter to school, and I tried to remember it and was able to write it down and go down to my mother’s house and rehearse it. My brother Ernie played bass on that record, and we put it together that same day. JM: I understand that was the first time that Ernie recorded with the band. What made it the right time? RI: There was another band on session with us, and the song didn’t have the feel that it had when Ernie was on bass. I said, “Something is wrong”, and I went and spoke with the people in the band and said, “Hey, man. Would it be alright if my brother Ernie played bass on this song?” And they said, “Alright.” So Ernie played on that, and then it had that feeling that we wanted it to have. JM: The album 3+3 turns 45 this year. What are your reflections on that particular album? RI: Wow, we had rehearsed for that at my mother’s house. “That Lady” – I rewrote that song. That was the first single. I think we had “Summer Breeze” on that album. That was to be the second single but it was cold in New York. [laughs] We said, “Let’s release another record.” We didn’t want to put that out in the wintertime. [laughs] There was just something about that record, and to this day it’s very special with us. RI: If you love the music, and you pray about it and have a good sense of where you want to go, just love doing what you’re doing. That’s what kept us going this long. The Lord has been with us from the beginning, and once we learned that we put everything into the music. And I think that’s what you have to do. It’s got to be something that you love.